Efficient and versatile, the Homestead keeps your mid-size home cozy. 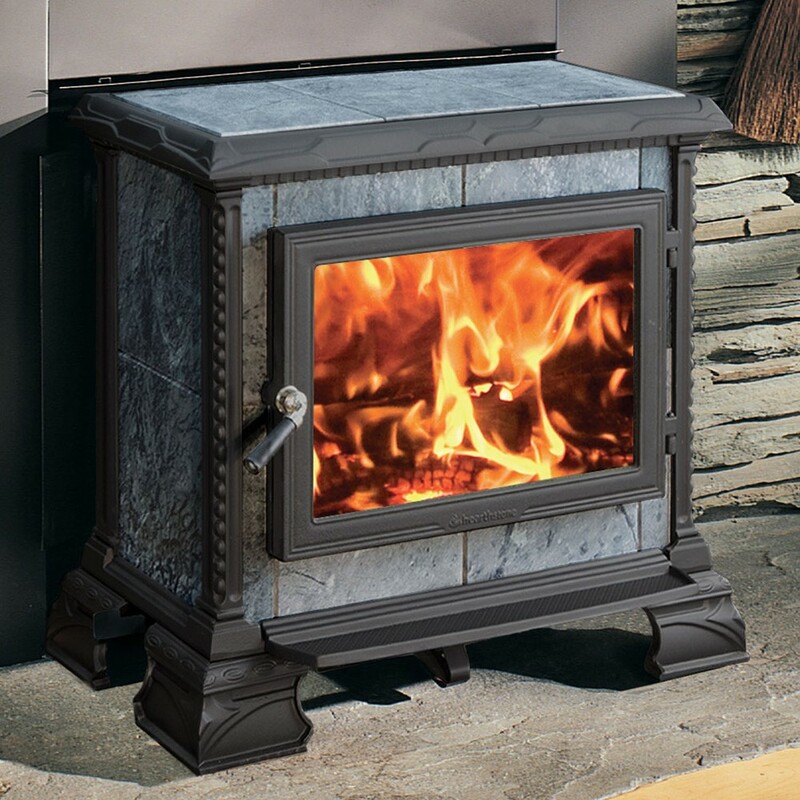 One of the most efficient wood stoves on the market, the Homestead lends gentle radiant heat for lasting warmth you will enjoy all day long. Height with 4" legs (includes flue collar): 25.5"
Depth (includes flue collar): 19"